4.00 out of 5 , based on 1 reviews. Rosetta is the most elegant and flexible theme that can be used for various purposes. 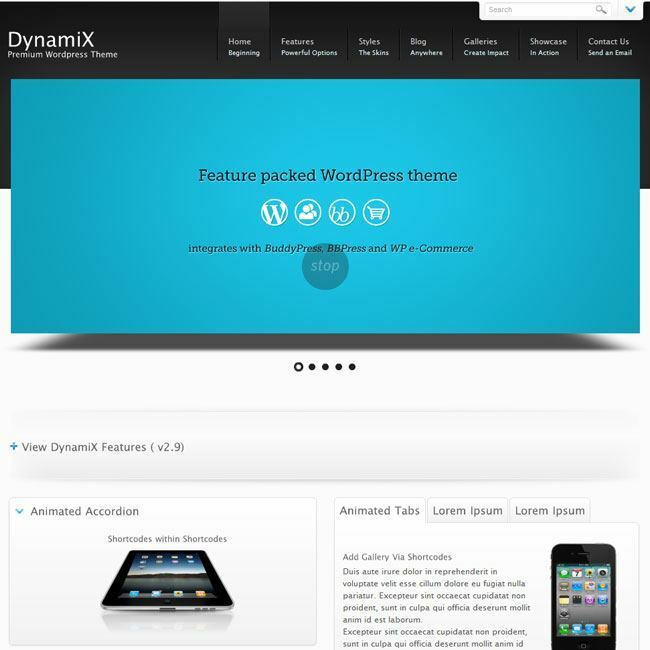 This theme provides with a modern layout design for the website that can be used for different purposes. 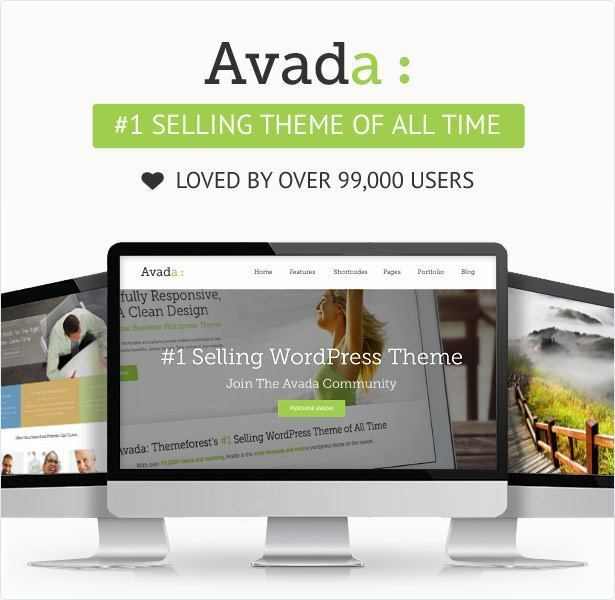 It is the most responsive theme that looks great on all the devices and is mobile friendly. This theme can be used for marketing and promotions that will attract more visitors to your site and make the website more appealing. The most important feature of this theme is that it is compatible with a powerful page builder plugin called Visual Composer using which you can build any web page with any desired structure. Visual composer comes packed with 40+ elements like Text Block, Row, Separator, Text Separator, Message Box, Facebook Like, Google+, Pinterest, Tweetmeme, FAQ, Single Image, Image Gallery, Tabs, Accordion, Icon Element, Posts Slider, widgetized Sidebar, Button, Call to Action, etc. This theme is also compatible with WPML plugin and provides with .po .mo files and is translation ready. It is SEO optimized and the code of this theme is designed by keeping SEO in mind. It also provides with the preview of the site before actually making it live through the Live Customizer. It also allows to create multiple forms for your site and place it anywhere on the panel and also it is compatible with Contact Form 7. As a developer I really liked this theme. I was searching for a theme which is very good in look for my marketing and promotions website. It fulfills all my requirements. It actually looks awesome. 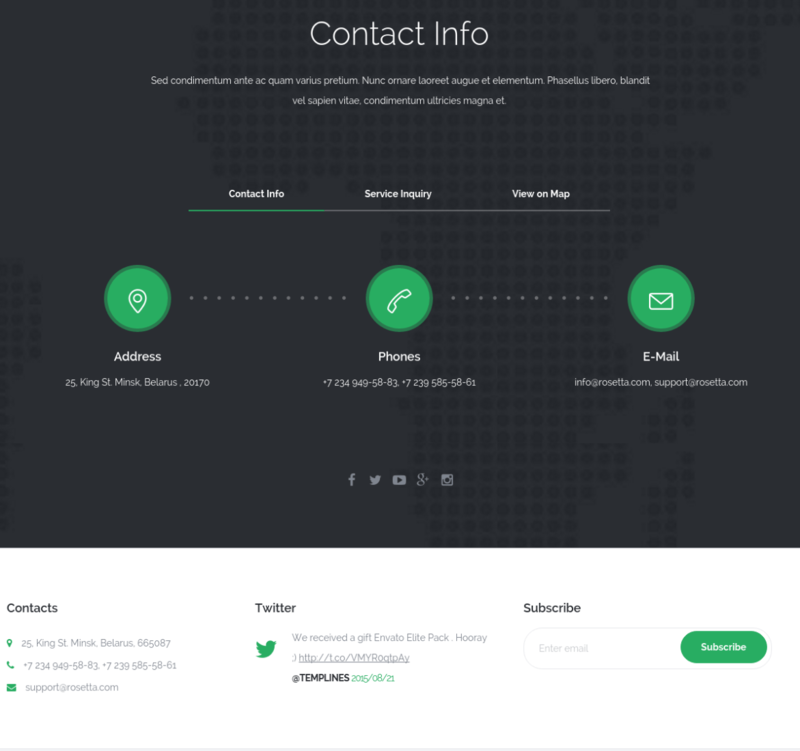 This is an awesome theme with great features like Visual composer, WPML plugin, Contact Form 7 plugin. 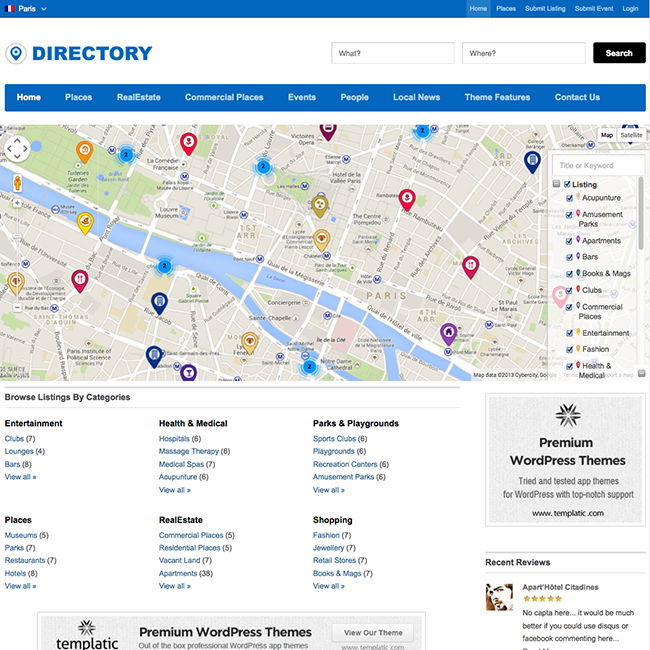 Nice theme for multipurpose webiste…! 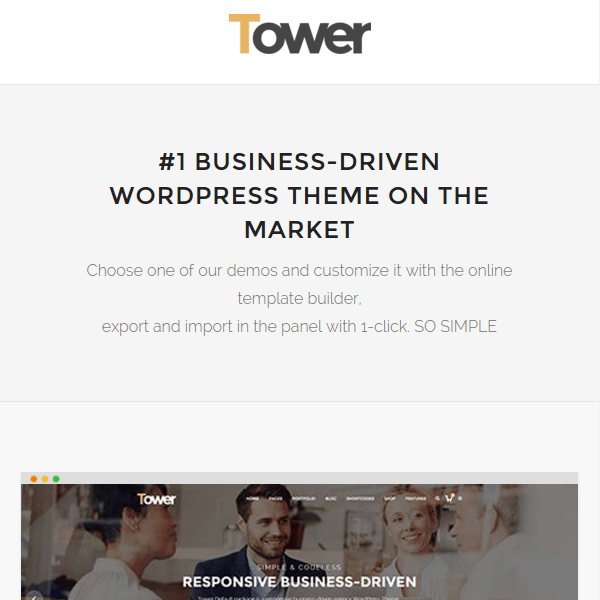 Elegant and Modern Multipurpose WordPress theme. © 2015 - 2019 All Rights Reserved. WebFanzine Media Pvt. Ltd.